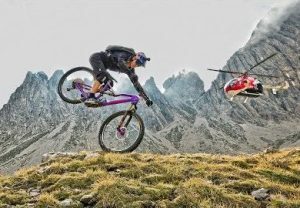 Cam Zink’s Reach for the Sky looks set to be the stand out production at the Sheffield Adventure Film Festival. 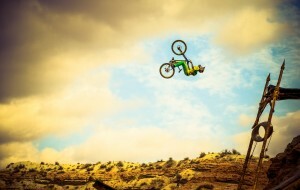 Reach for the Sky follows Zink for two years and uses never-before-seen footage to explore one of mountain biking’s most enigmatic athletes. 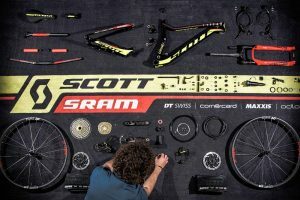 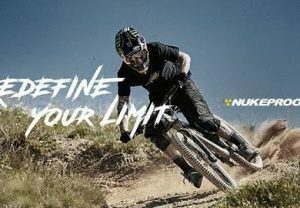 Highlights of the film include his groundbreaking performances at the 2013 and 2014 Red Bull Rampage competitions and his World Record breaking 100 foot backflip attempt at Mammoth Mountain. 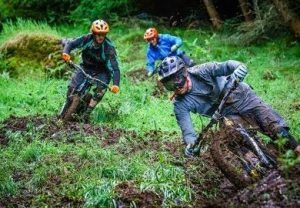 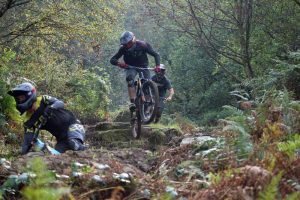 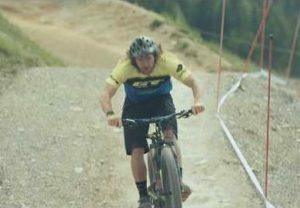 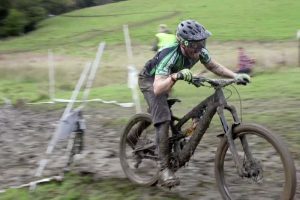 The Sheffield Adventure Film Festival runs from March 11-13 and features two separate mountain bike displays run at various times throughout the weekend. 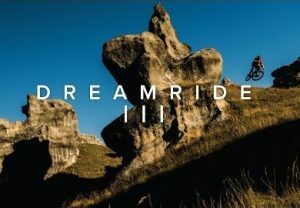 Reach for the Sky will be in Mountain Bike Films 2 along with Darklight, Conor Macfarlane – Fall Time Riding and Clayspades. 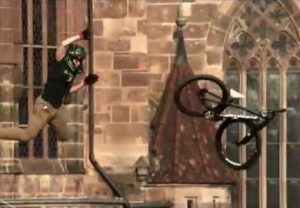 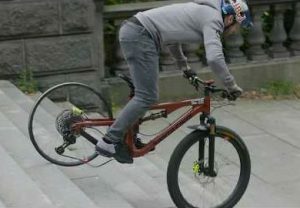 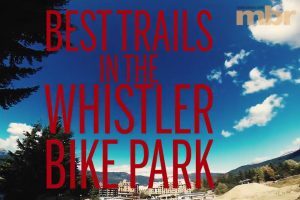 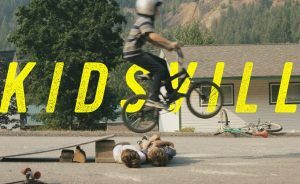 Mountain Bike Films 1 will feature Brandon Semenuk’s Rad Company and Unreal. 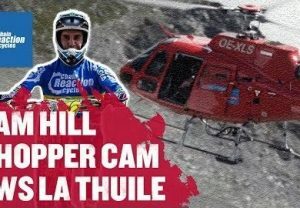 Both programs cost £8.50. 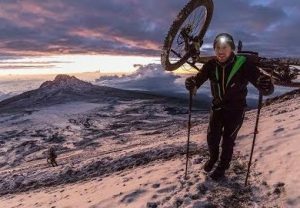 The director of the film, Ryan Cleek, will also be at the Sheffield Adventure Film Festival to talk about the project and meet attendees. 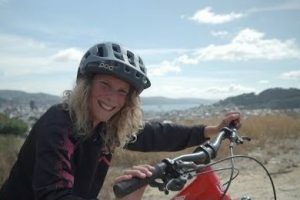 To buy tickets for the festival click here.